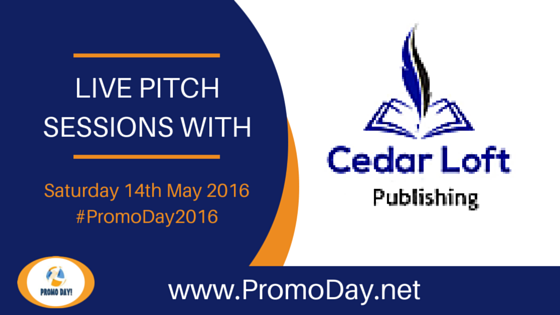 Cedar Loft Publishing have confirmed that they will be taking pitch sessions at this years Promo Day event on Saturday 14th May. 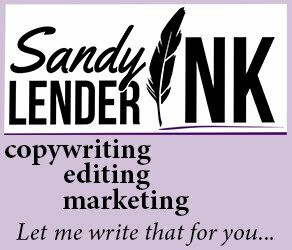 To pitch Cedar Loft Publishing during the Promo Day event you must be registered in the event forums. 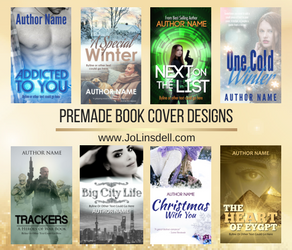 There you will find full details of how to pitch the publisher. They will get back to you the same day to let you know if they are interested or not. #PromoDay2016: Join us on Saturday 14th May!